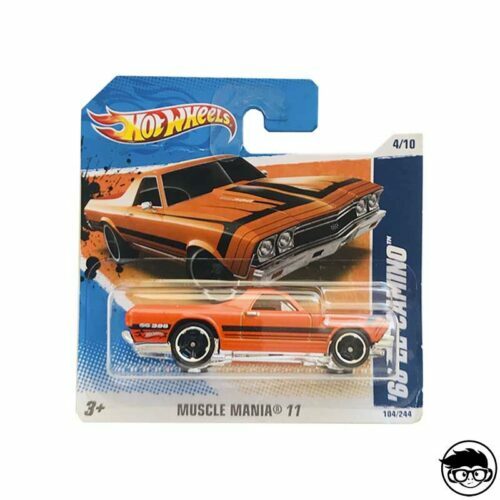 Do you love muscle cars? 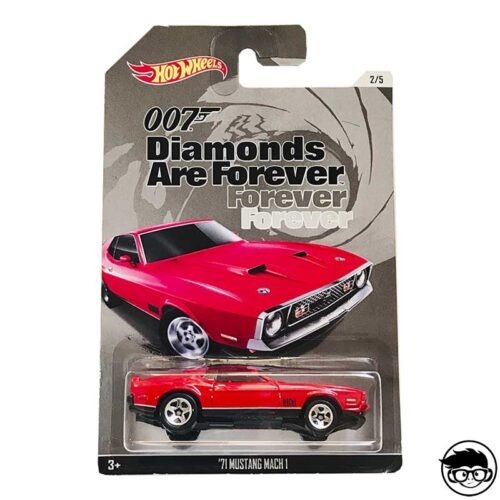 We’ve got some fancy and hard to find models! 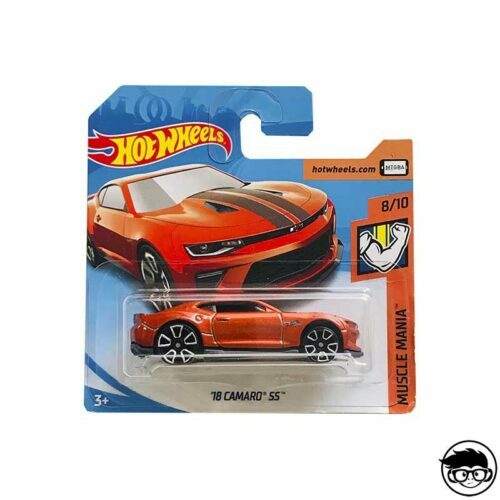 Take a look at this exclusive selection. 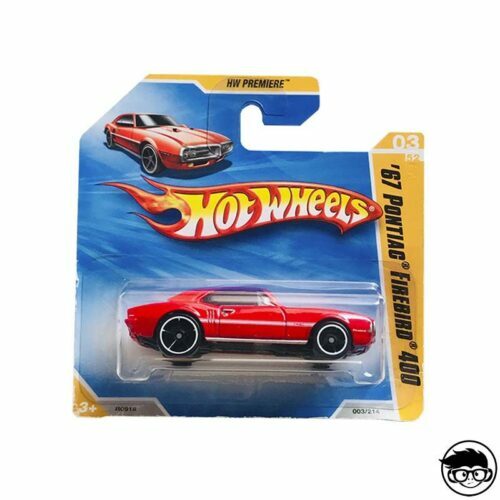 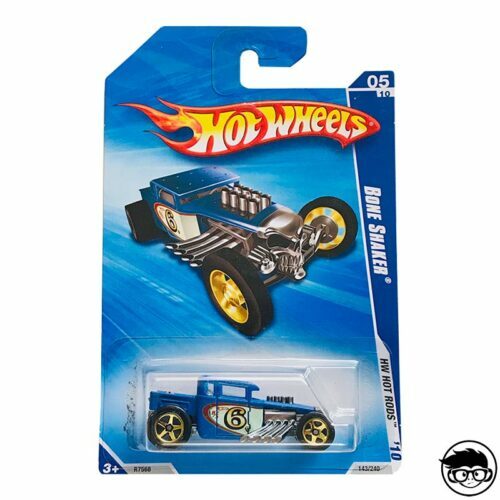 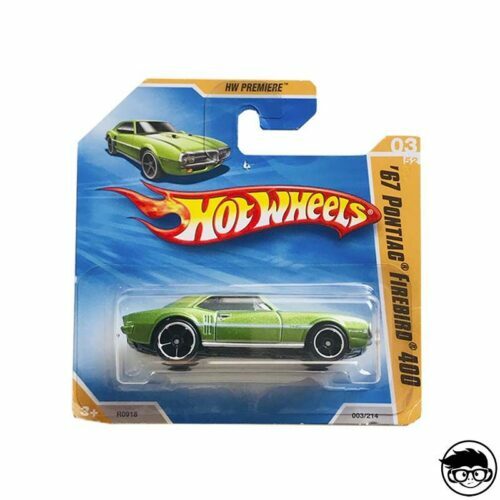 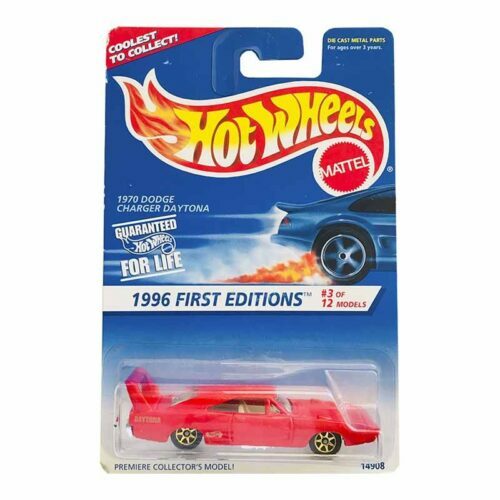 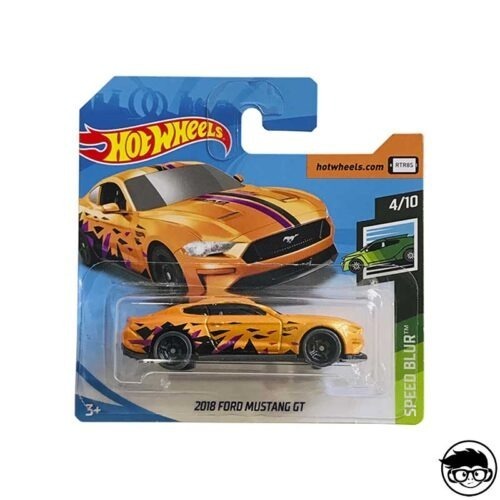 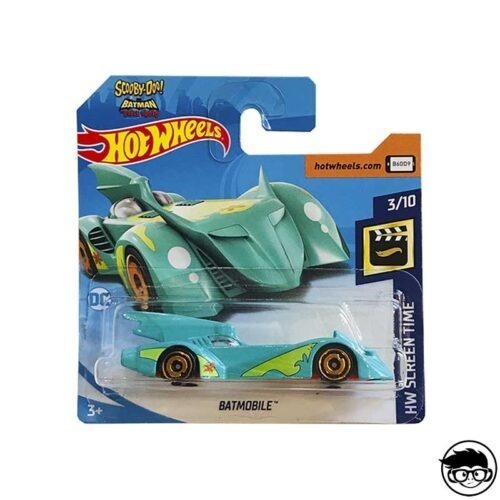 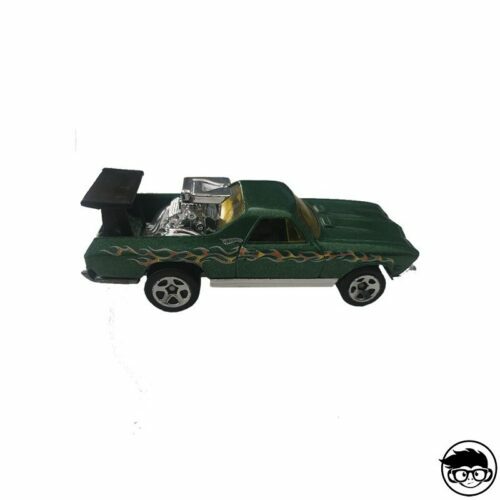 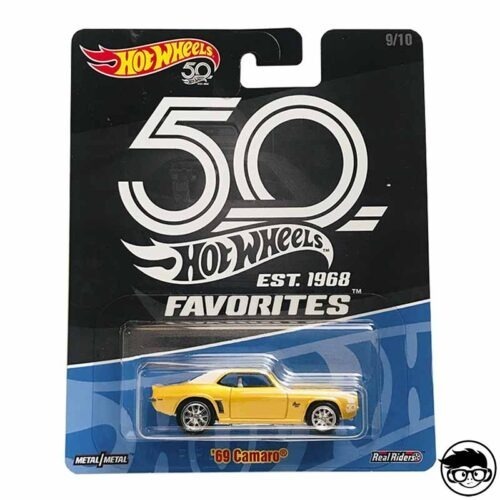 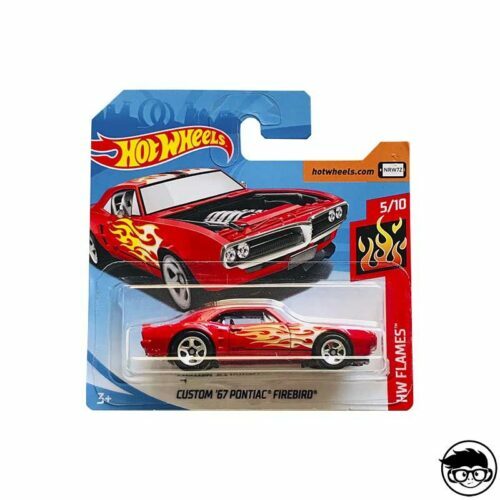 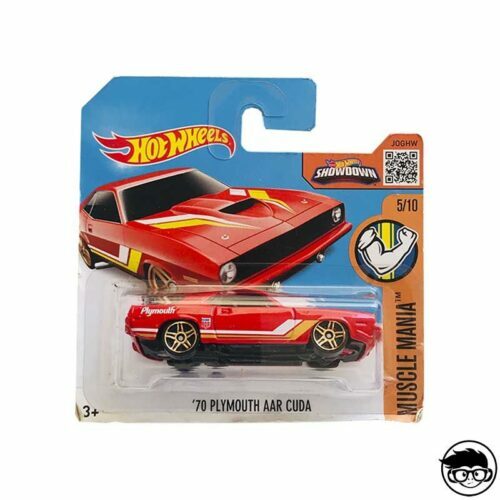 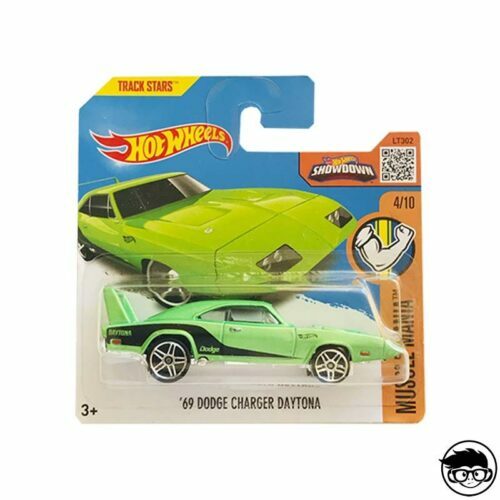 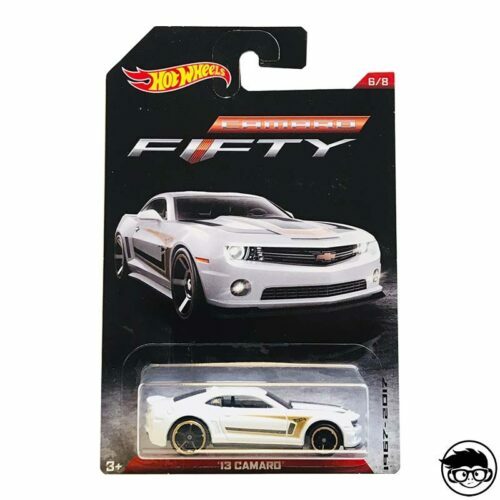 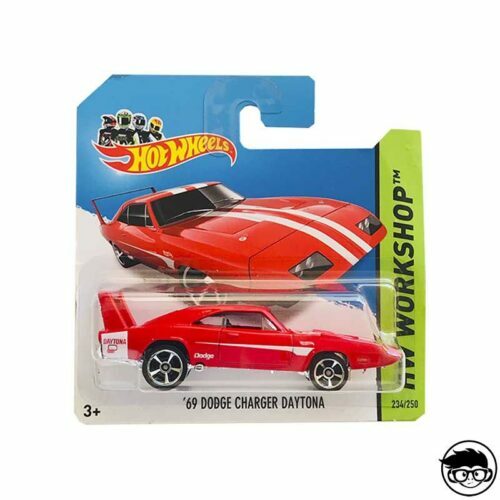 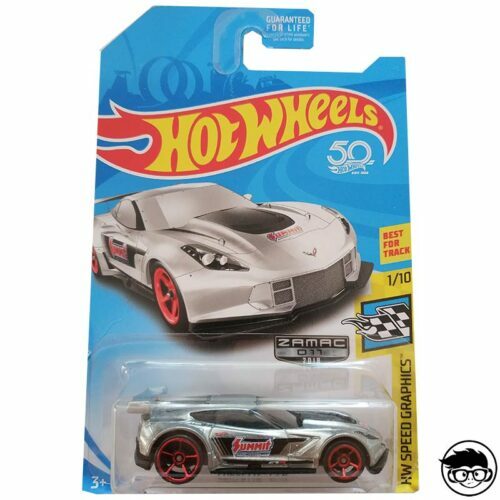 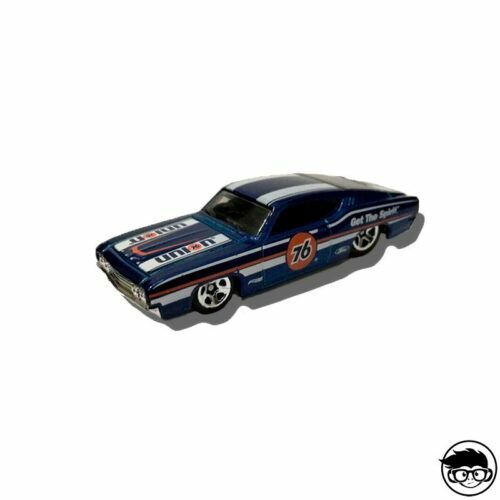 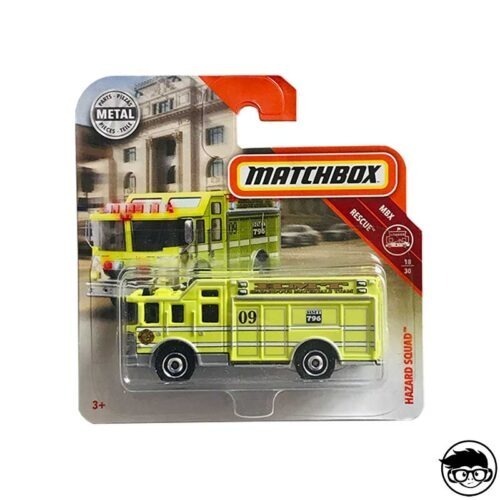 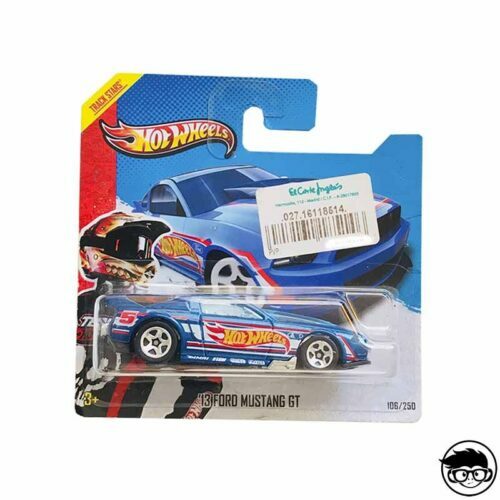 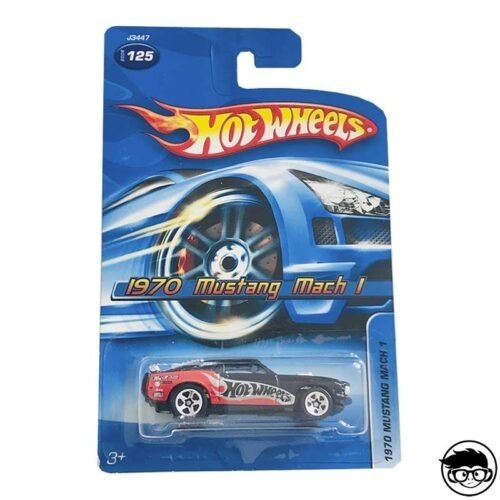 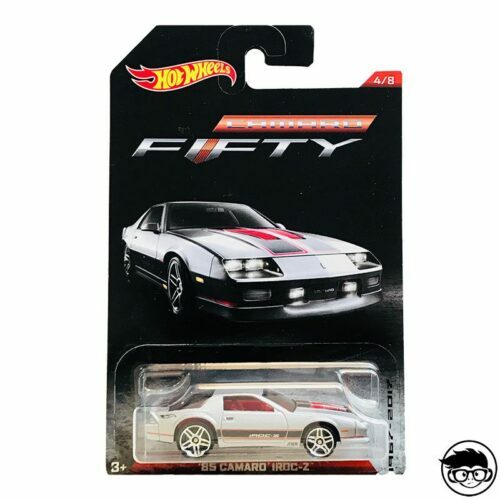 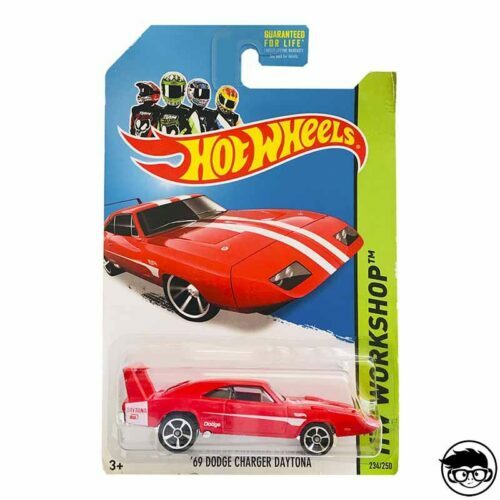 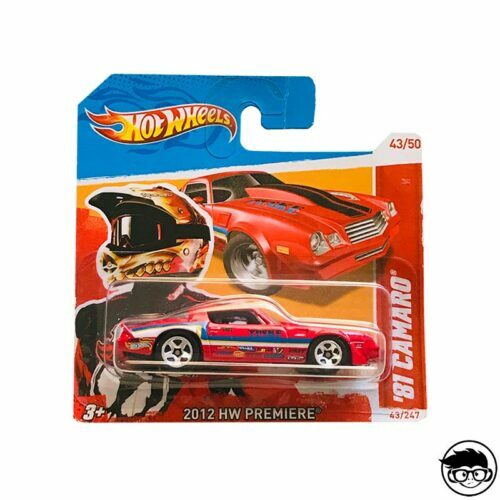 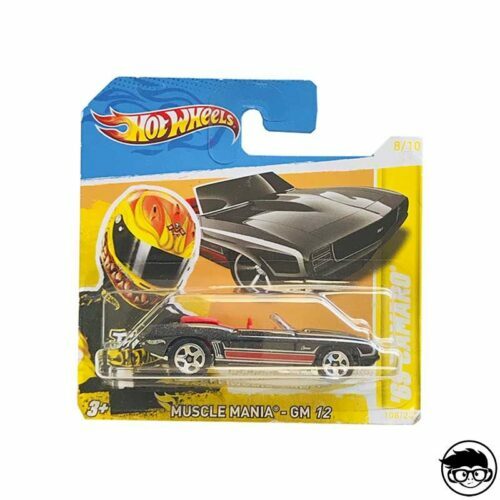 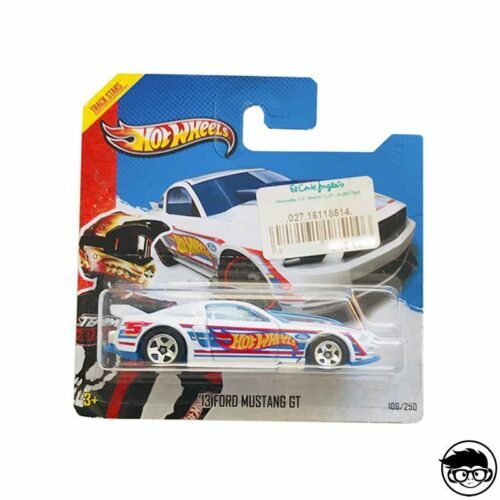 If you are a muscle car fan, this is your Hot Wheels diecast. 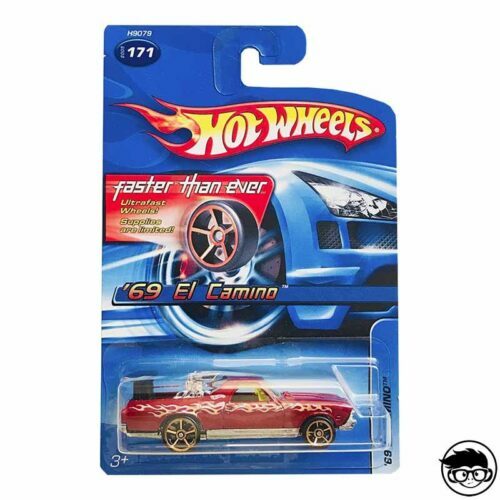 A very nice El Camino from 1968. 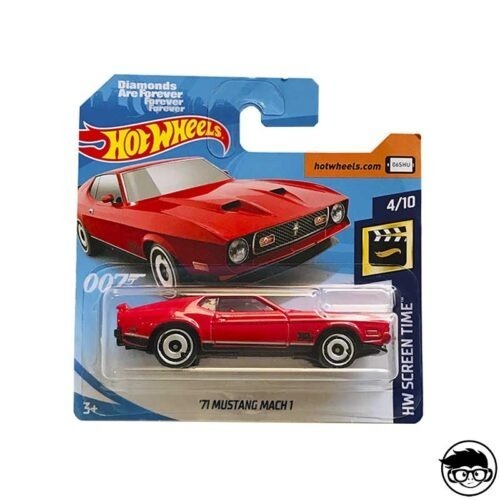 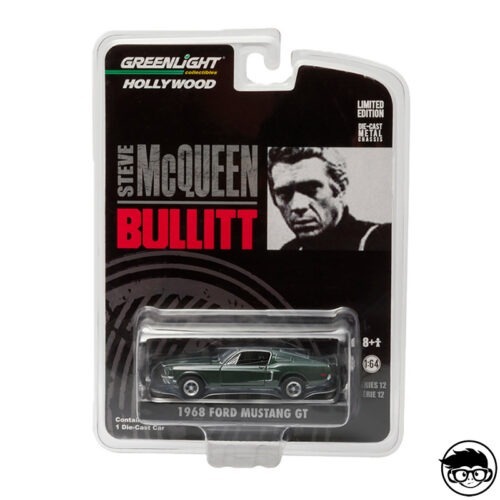 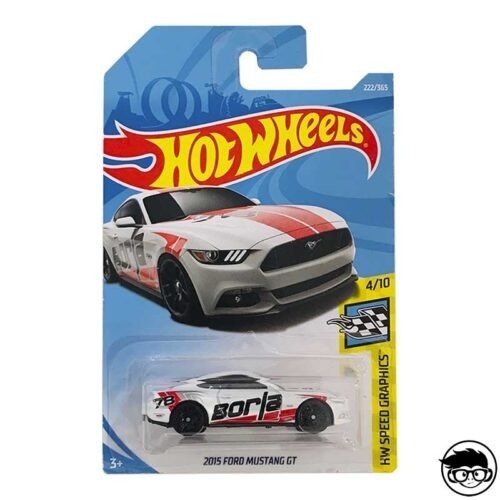 A great model for all muscle car and especially Ford Mustang fans. 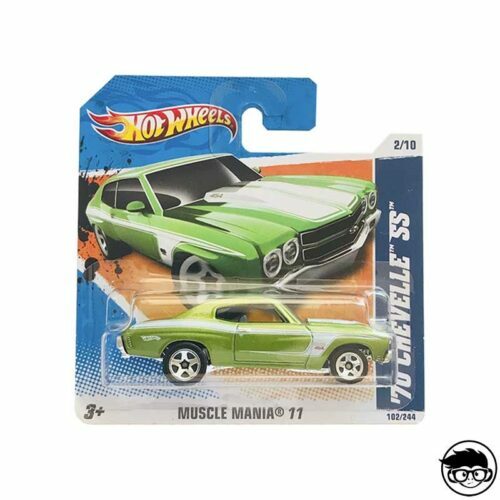 In love with this muscle car. 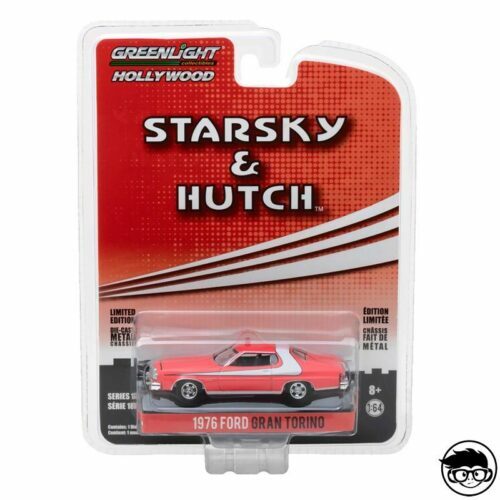 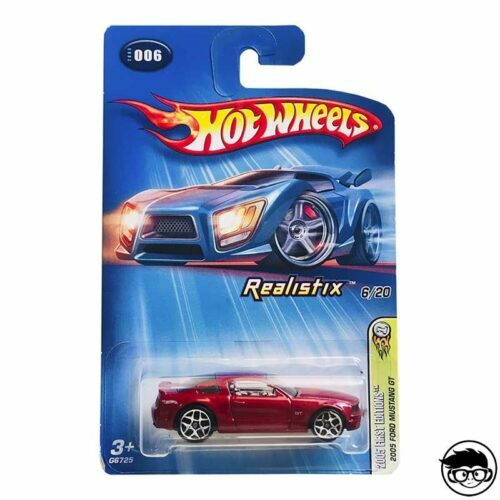 Yes this one exists in “real” as a Hot Wheels! 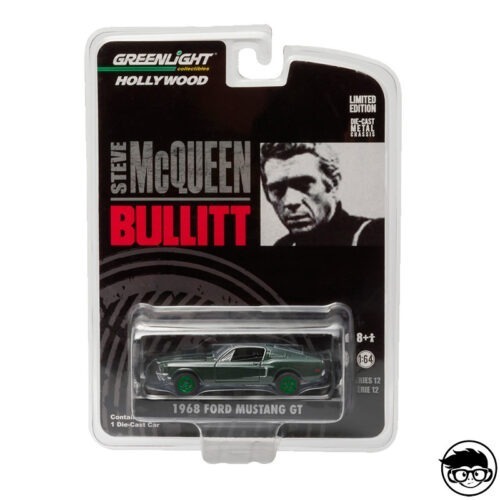 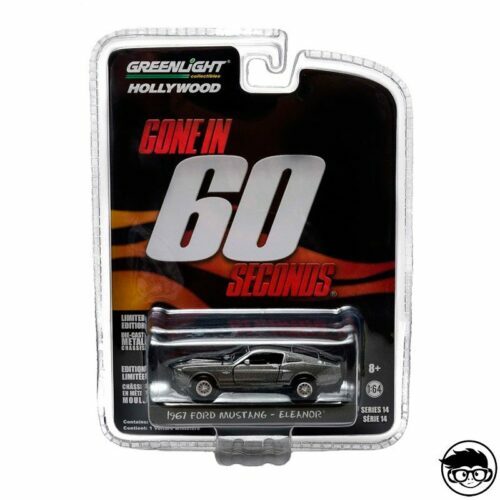 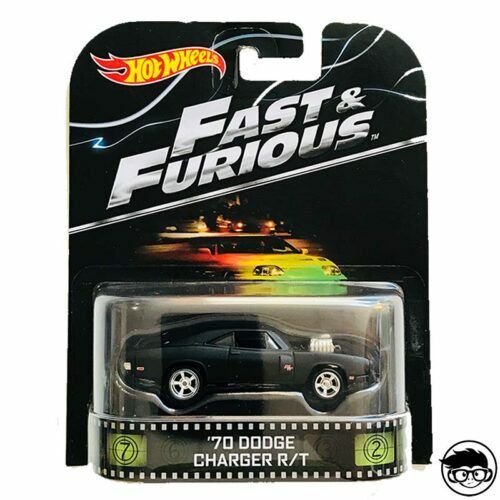 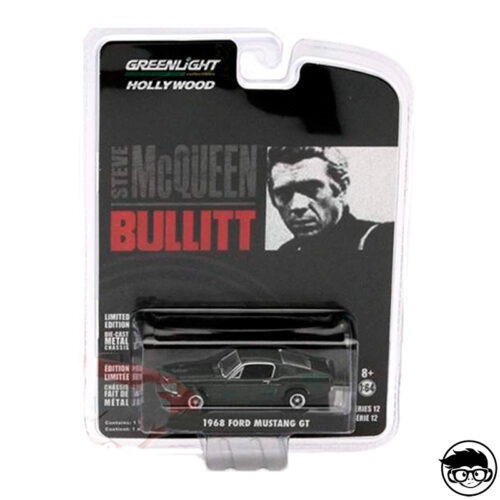 This diecast is a must for every Fast & Furious and Hot Wheels fan. 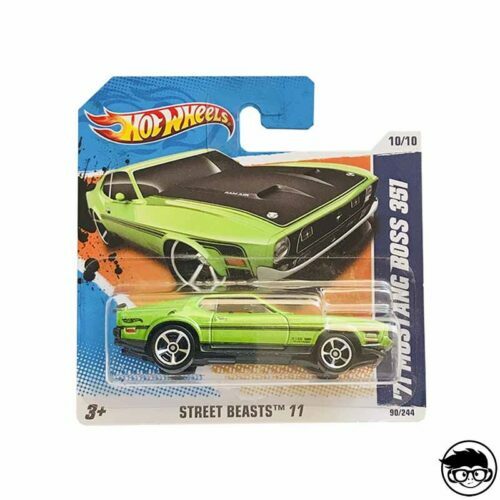 It’s a beast. 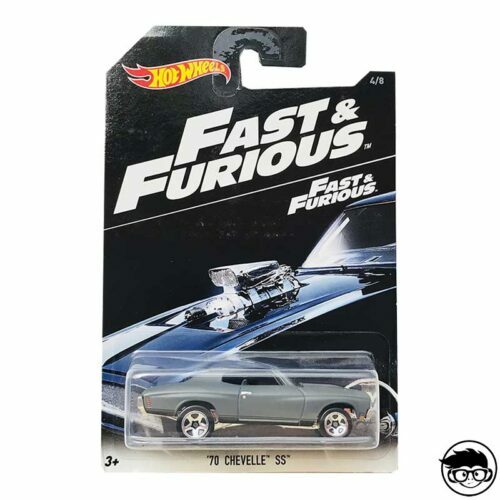 Just watch the F&F scene where Dom shows the car for the first time to Brian.